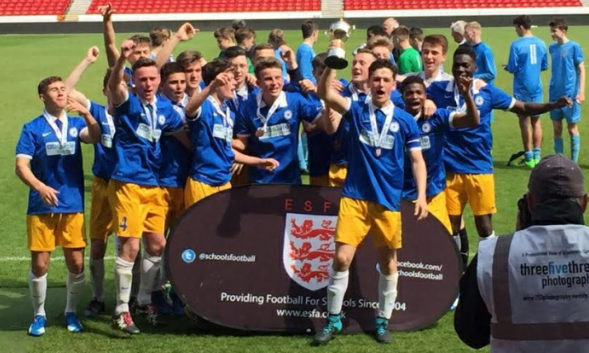 Congratulations to Alfie Rogers and Joel Daly who today have been offered England Schoolboy Trials with the ESFA. 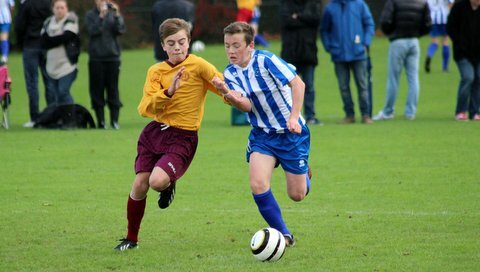 Alfie and Joel were both part of last season’s Sussex Schools U16 side which went on to win the National Cup. Both players have been in the Sussex set up for 4 years and have now moved on to college football. Alfie and Joel have raised eyebrows with some excellent displays for Haywards Heath Town FC. 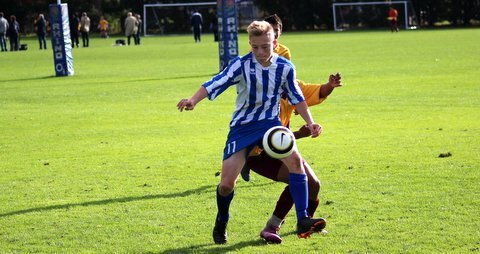 Alfie has already gone on to make 9 appearances for the Southern Combination Premier Division side, whilst Joel has made 5. 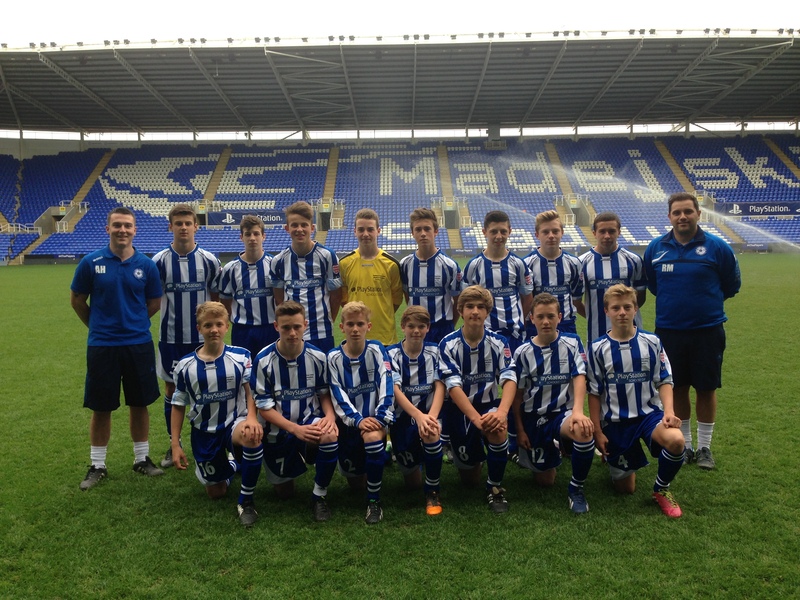 Sussex Schools FA would like to wish both the boys all the best in their upcoming trials. 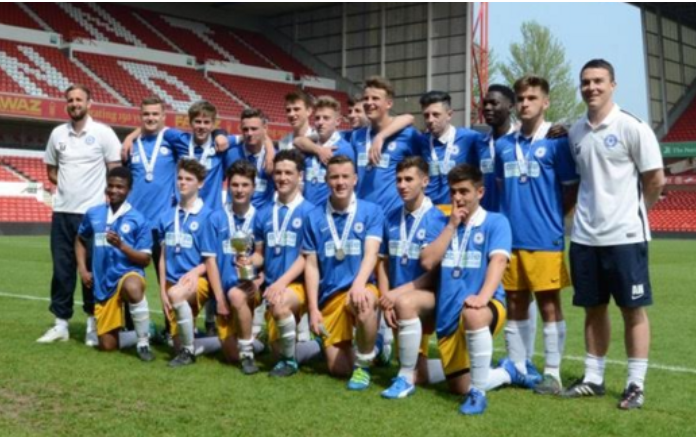 Above are pictures of Alfie and Joel during Sussex U16 National Cup victory.